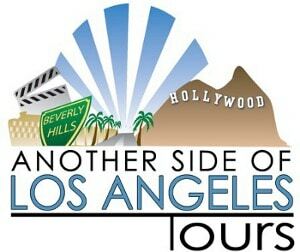 Fun Tours, Off-Sites, Good Times, Team Building, & Meetings in Los Angeles Begin Here!!! 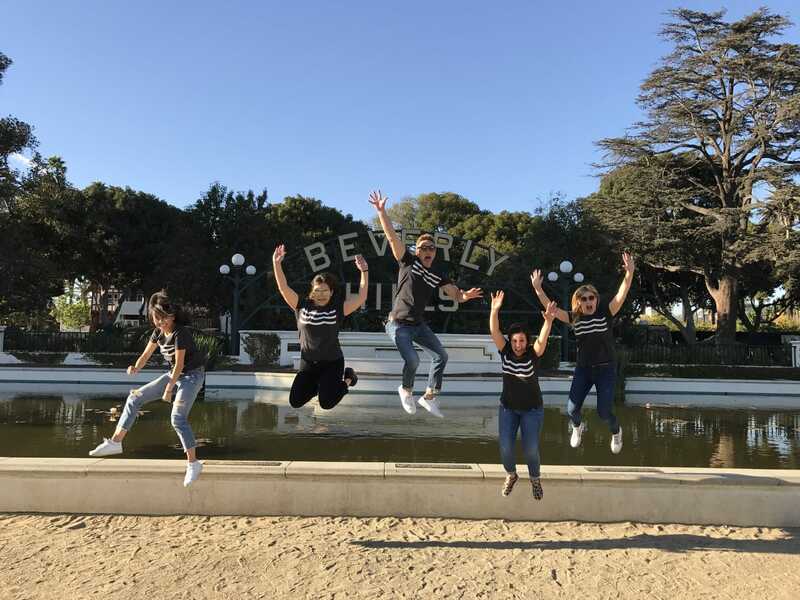 As a corporate meeting planner, you need a partner you can rely on Another Side Of Los Angeles Tours is your on-the-ground logistics & operational coordinator for your company’s meeting, travel and incentive planning. We target the experience to meet your company”s goals. Tell us your objective and we will provide the perfect experience or choose from a list of our tour categories on the left. Please feel free to Contact Us Here or call us anytime using the number at the top of this page. Who are our clients? Check them out: Our Distinguished Client List. To deliver exceptional corporate services, unmatched in the industry, exceeding your expectations every step of the way! Our experienced corporate travel and meeting planners will personally meet with you to customize your meeting, special event or group travel experience. Attention to detail, transportation logistics planning and corporate services are our specialties. Our commitment is to exceed your expectations by providing the highest level of customer care. An expert meeting planner will be assigned to your event to ensure the ultimate in service from beginning to end. Experience the benefit of working with one company that takes care of everything from group transportation & travel arrangements to meeting planning and events. Our combination of expertise, creativity, meeting and entertainment planning is guaranteed to make your meeting or event a memorable one.